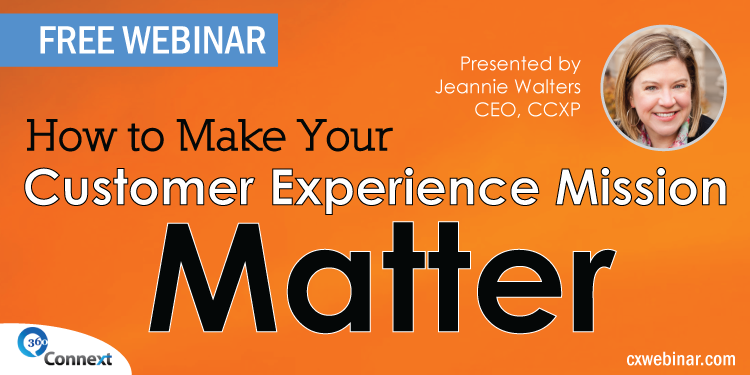 Jeannie shares 3 powerful employee engagement questions to assess and improve engagement levels for improved customer experiences and better business outcomes overall. Employee engagement has a direct impact on critical business outcomes. Poorly engaged or actively disengaged employees lead to high employee turnover, subpar service, and terrible customer experiences. On the other hand, highly engaged employees have an amazingly positive impact on workplace culture, better-informed business decisions, and customer satisfaction. What’s more, they are emotionally invested in delivering great customer experiences and reporting back to leaders when those experiences fall short. But busy leaders often fail to detect an employee engagement problem before it spirals out of control. While subtle warning signs loom deep within the workplace, it’s easy to blame a dip in sales, renewals and conversions on more superficial things. So, how can you find out how engaged your employees really are? Correcting poor engagement can be a lot of work! However, there are some simple ways to find out if you have a problem and get clues on where to focus your attention first. Whatever your situation is, you can engage your employees to connect with your company and customers on a higher level. Today, Jeannie is sharing 3 simple questions you can ask employees to better understand their engagement level and take action. Listen in to find out how, then start asking! 360Connext® post, Are Your Employees Engaged to Tell You the Truth?